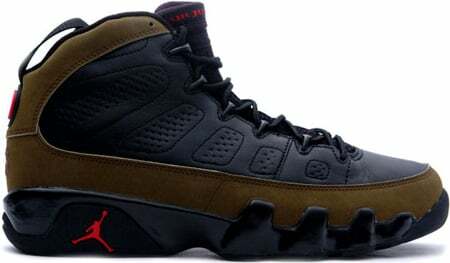 The Air Jordan Retro 9 (IX) Olive are definitely one of the harder to find Air Jordan IX, this is due to the rare color-way and age. The Olive 9’s were originally released on March 9th, 2002 and retailed for $125. 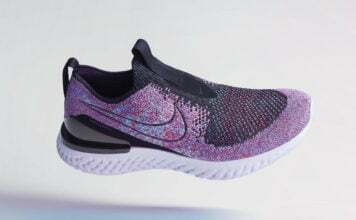 However, its rarity has caused its price to rise.